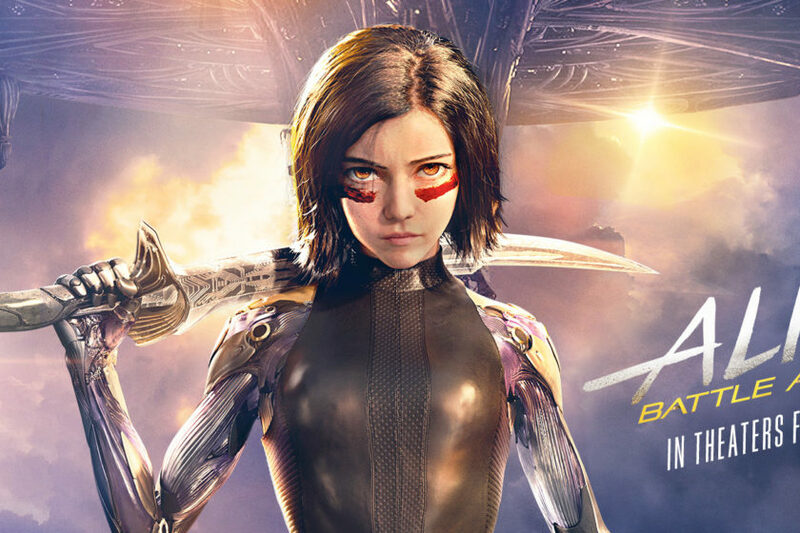 The entertainment news website Deadline reported on Friday that Alita: Battle Angel — James Cameron and Robert Rodriguez’s live-action film of Yukito Kishiro’s Battle Angel Alita (GUNNM) manga — earned an equivalent of US$19.8 million in China in its opening day there on Friday, with an additional US$1 million for Thursday night screenings. Deadline projects the film will earn US$60 million in China in its first three days. According to the Box Office Mojo website, as of Thursday, the film has earned US$48,681,068 in the United States, and US$103,910,526 outside of the United States for a total of US$152,591,594 (Deadline reports the film has earned US$115 million outside of the U.S. and US$163.7 million overall worldwide as of Thursday). The current reports on Box Office Mojo and Deadline do not include the earnings in China from Friday. The movie has a reported production budget of US$200 million (US$170 million after tax credits). Deadline stated its sources are estimating the film will earn a final total of more than US$400 million worldwide. The site had stated earlier this week that Fox has said the number the film needs to make to break even is US$350-US$400 million, but Deadline added “other finance film sources with knowledge of the budget” state that number at US$500 million or more. The film opened in early February in the U.K. and in several countries in Asia before the film’s U.S. debut on February 14. The film also opened in Japan on Friday. The movie stars Rosa Salazar (Maze Runner: The Scorch Trials, The Divergent Series: Insurgent, Man Seeking Woman) in motion capture as Alita. Robert Rodriguez (El Mariachi, Once Upon a Time in Mexico, Sin City, Spy Kids) directed the film. James Cameron and his Lightstorm Entertainment partner Jon Landau produced the project, and Shutter Island’s Laeta Kalogridis penned a script. Singer-songwriter Dua Lipa performed a new song titled “Swan Song” for the film. Previous Post:GKIDS and Fathom Events Return with Studio Ghibli Fest 2019: What Movies Will be Shown?